TORONTO – A U.K.-based think-tank says Canada will have the world’s 10th largest economy in 2017, but will be overtaken in a few years by South Korea. The analysis from the Centre for Economics and Business Research, published in co-operation with Global Construction Perspectives, estimates Canada’s gross domestic product will be worth 1.635 trillion U.S. dollars next year. That would put Canada’s GDP just ahead of South Korea, ranked No. 11. 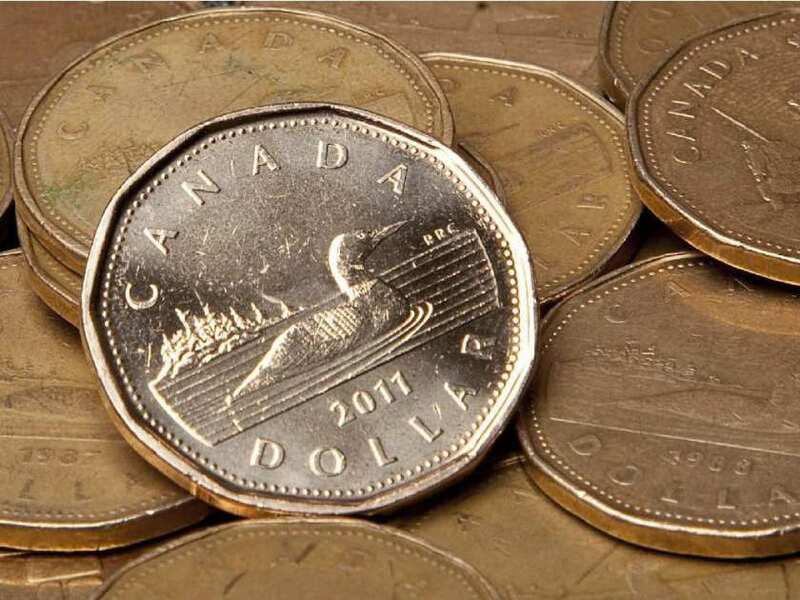 But by the end of 2019, the think-tank says Canada will be knocked to 11th spot by South Korea – in current U.S. dollars. It also forecasts Canada’s ranking will drop to No. 12 on the World Economic League Table by 2030 – when the United States will drop to No. 2, from the top spot that it has held for decades, by China.